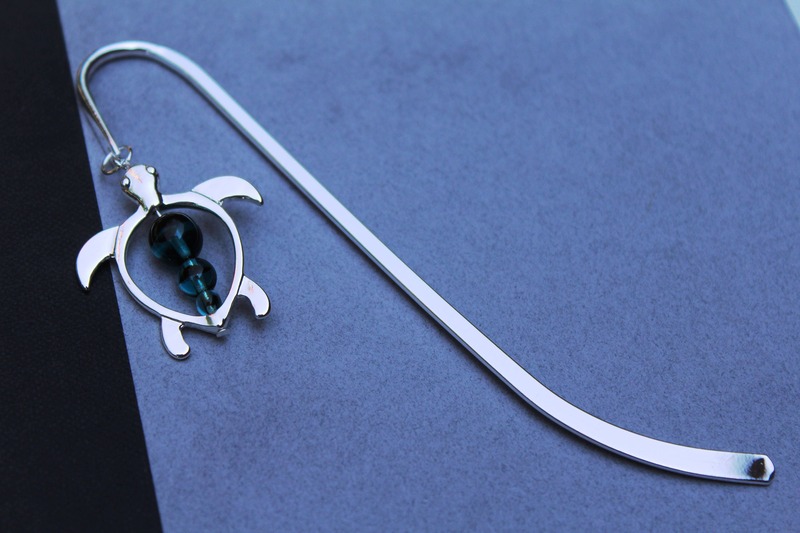 An adorable turtle bookmark for the reptile lover in your life! 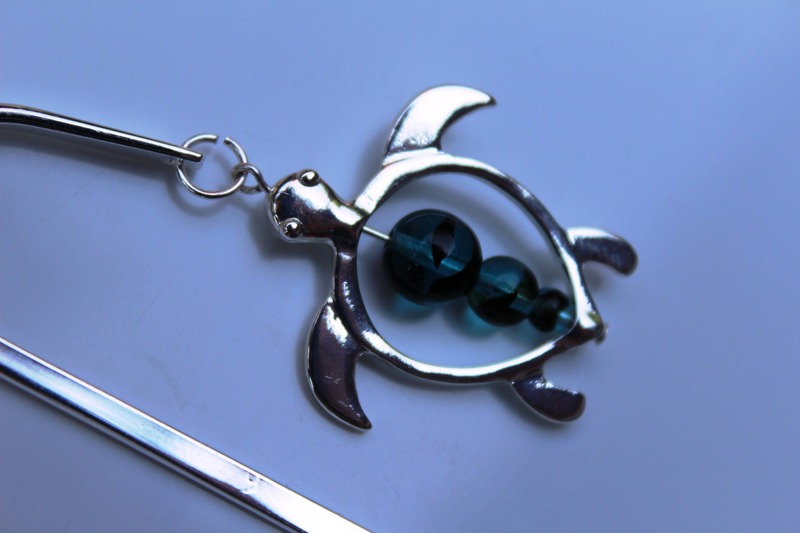 This bookmark is the perfect accessory for that person who loves turtles and loves to read. 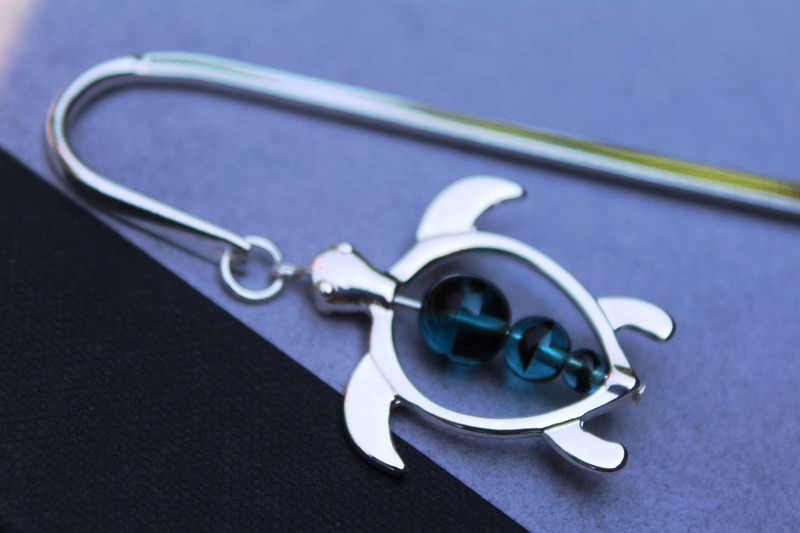 If you know someone who loves turtles, consider this affordable, personal, and useful gift that will remind the recipient of you, every time they pick up their book to read! 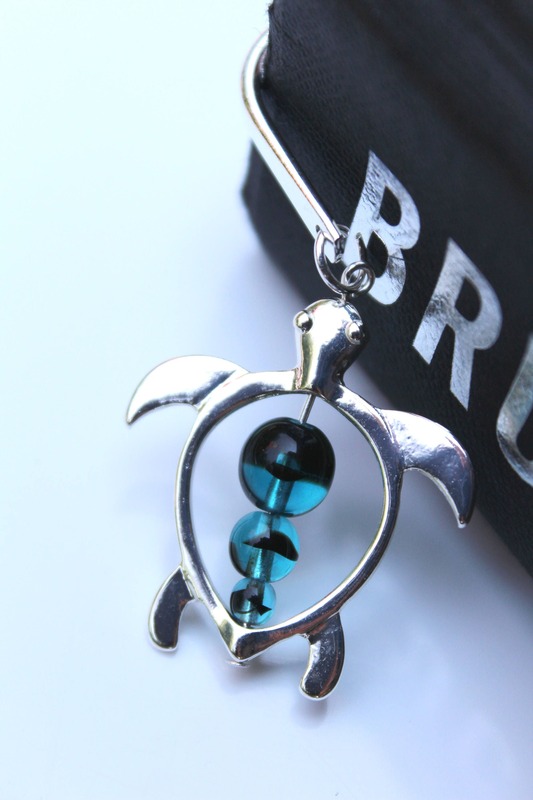 The turtle alone is 32x30mm. The length of this bookmark is 5 inches long. This bookmark is an original piece, designed and handmade by Michele of MichelesAManoDesigns. Beautiful bookmark. Arrived very quickly.